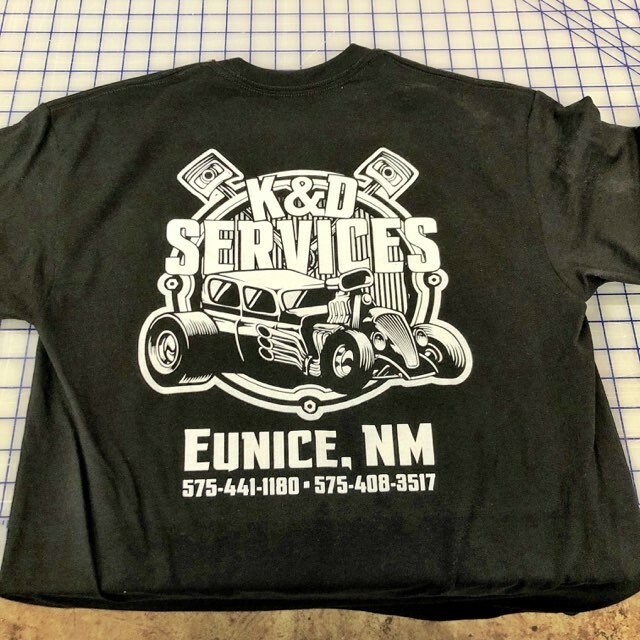 Our team of knowledgeable staff members can help you put your logo or design on t-shirts, hoodies, or other screen printed apparel. We offer popular brands such as Gildan, Bella + Canvas, Port & Company, and many others. We specialize in printing large orders of screen printed apparel, and do not offer limited runs of less than twelve screen printed items. 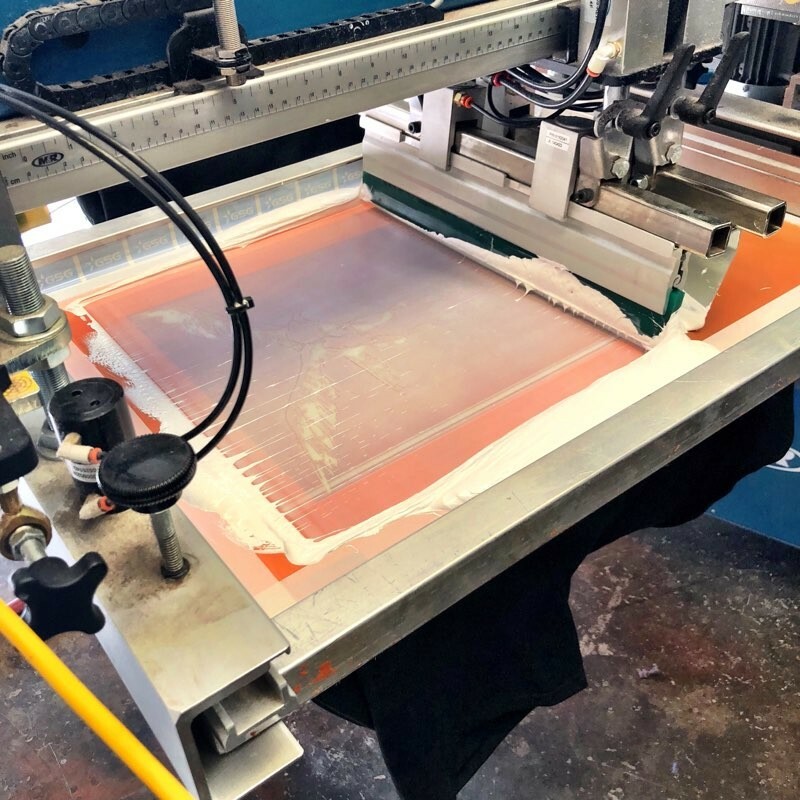 Our pricing for screen printed apparel depends on the amount of items requested, number of colors, and style of apparel. 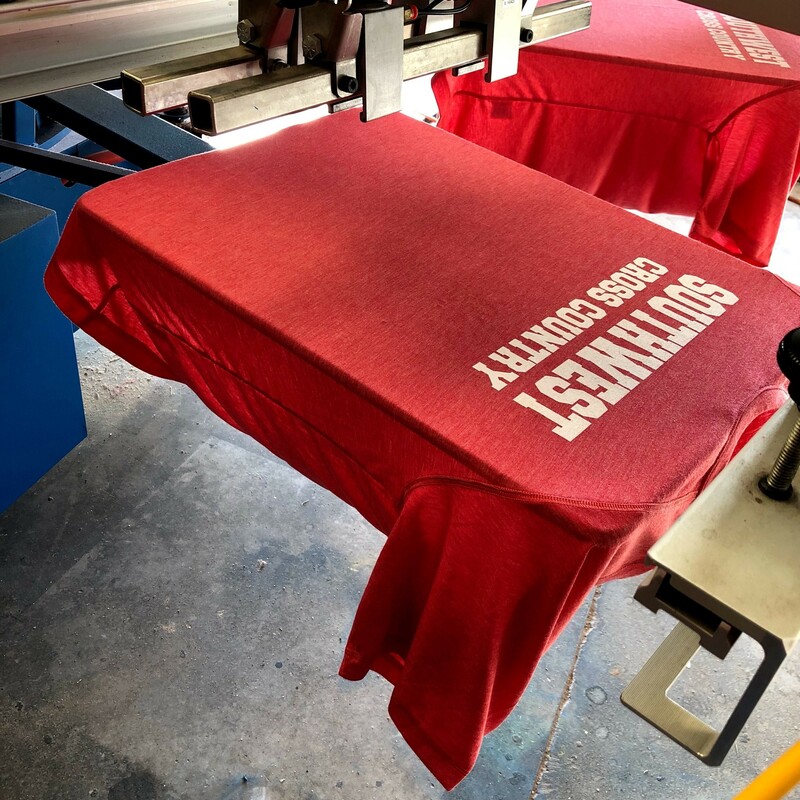 For more information about having apparel screen printed, please stop by and visit with our friendly staff. If you are unable to stop by, we would love to hear from you. Please fill out our Estimate Request form, and a member of our staff will review your request and reply as soon as possible. Our Online Design Studio is available twenty-four hours a day for your convenience. You can create your own print ready art work directly in the design studio. Please note that if you wish to proceed with your online design, you must save it.